Spiders, with all their colors and intricate webs are under-appreciated. Without them, the world would be overrun with pests. 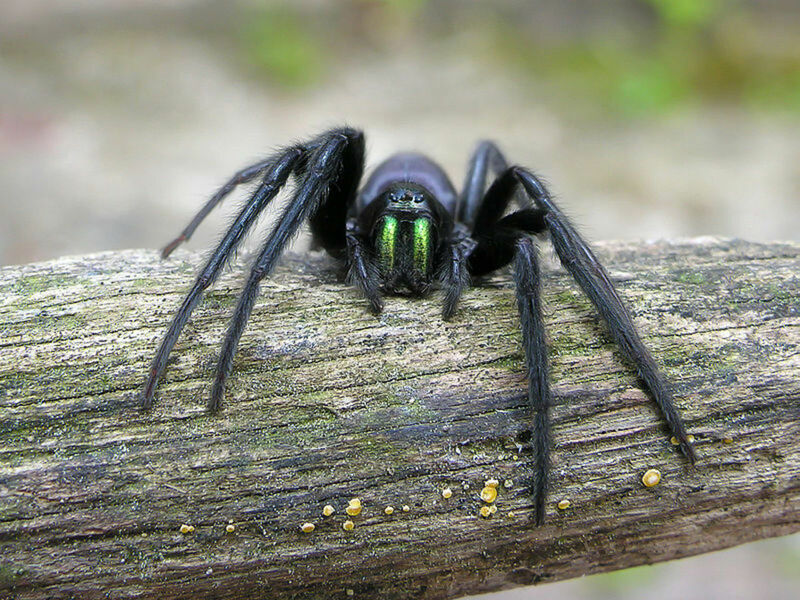 People mistakenly think all arachnids are spiders. 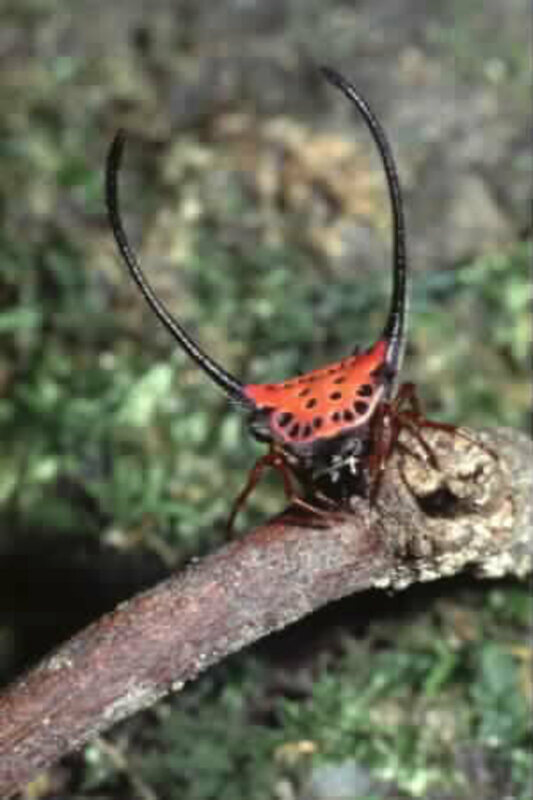 Arachnids include ticks, mites, and scorpions. 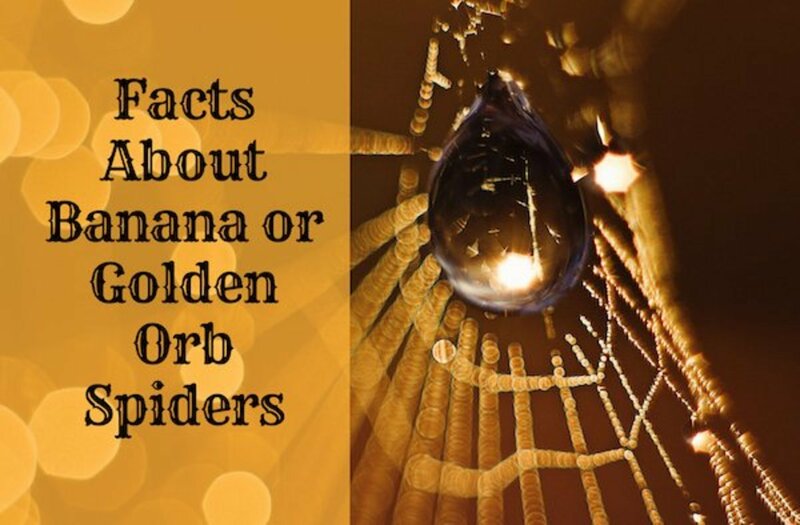 Spiders belong to a special sub-group called Araneae. 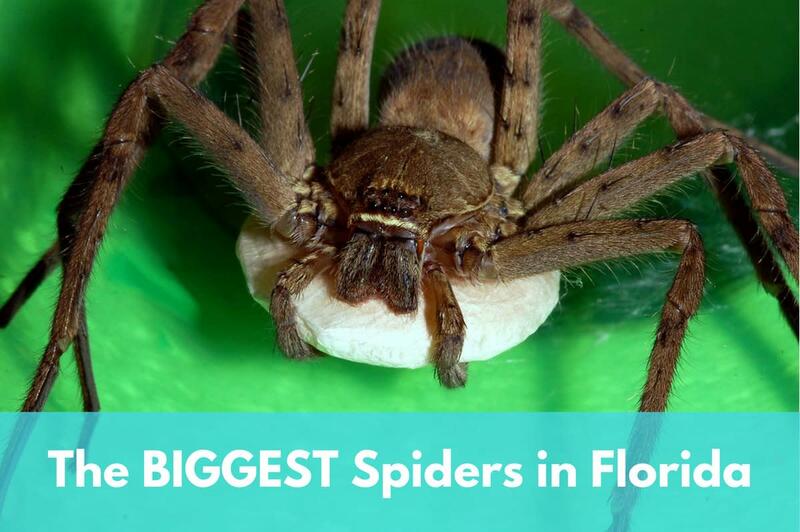 The next time you see one in your house, don't squish it! Take it outside and do nature (and us) a favor. Think how many other creepy-crawlies she will eat. I like spiders, but I am not an expert on them. If anyone knows what kind of spiders the unidentified ones are, leave me a comment. Spiders are not insects. Insects have 6 legs, spiders have 8. Strand for strand, spider silk is as strong as steel. Too bad we can't harness it for use in buildings. 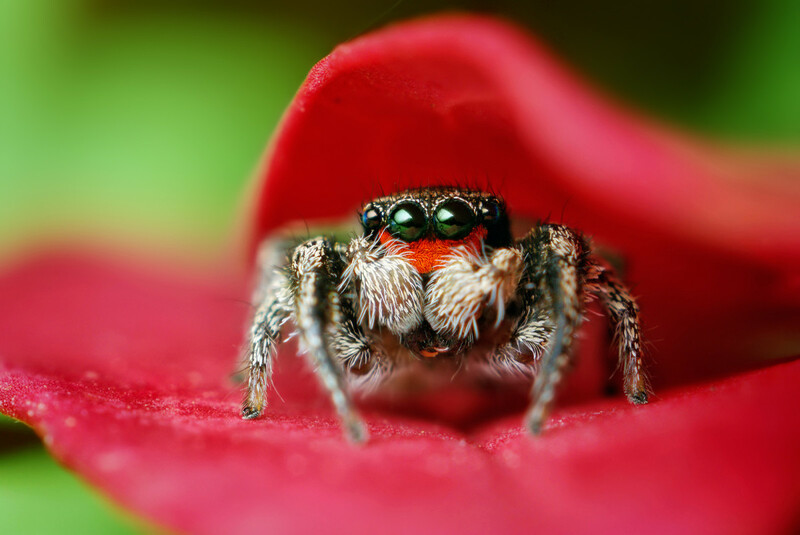 There are more than 40,000 types of spiders in the world. 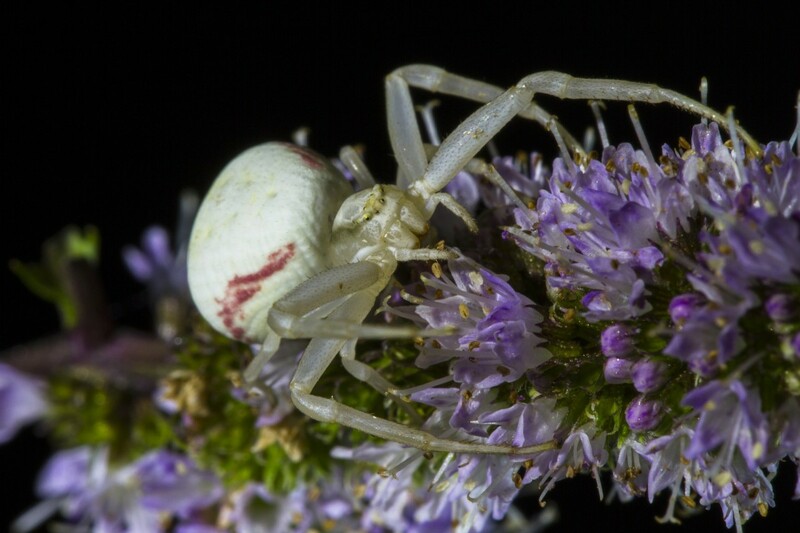 Crab Spider on lavender flowers. The Giant Huntsman spider's leg span can reach one foot across! Not all spider web silk is sticky. Some spider silk is dry. 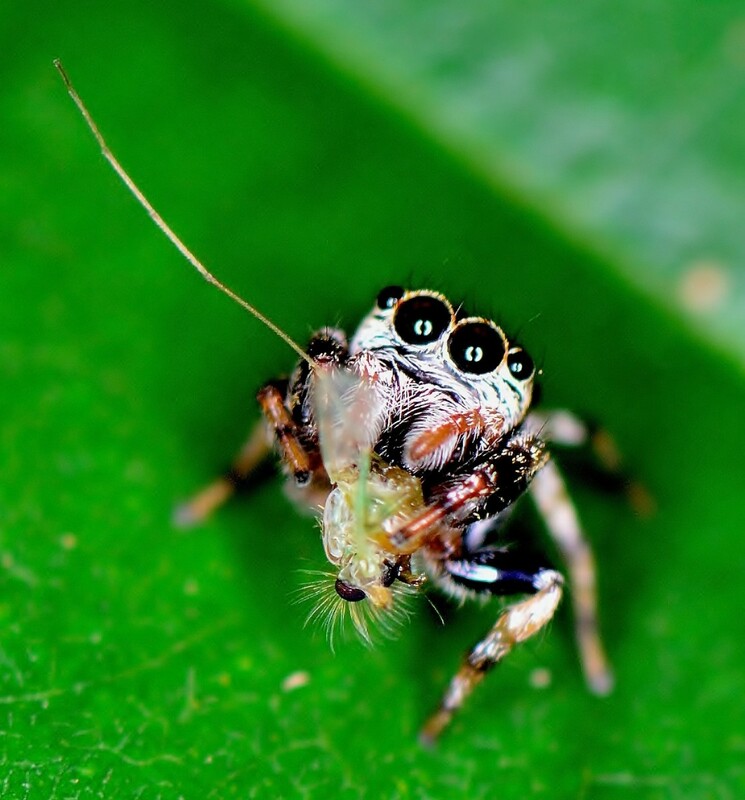 Spiders eat one insect every other day. 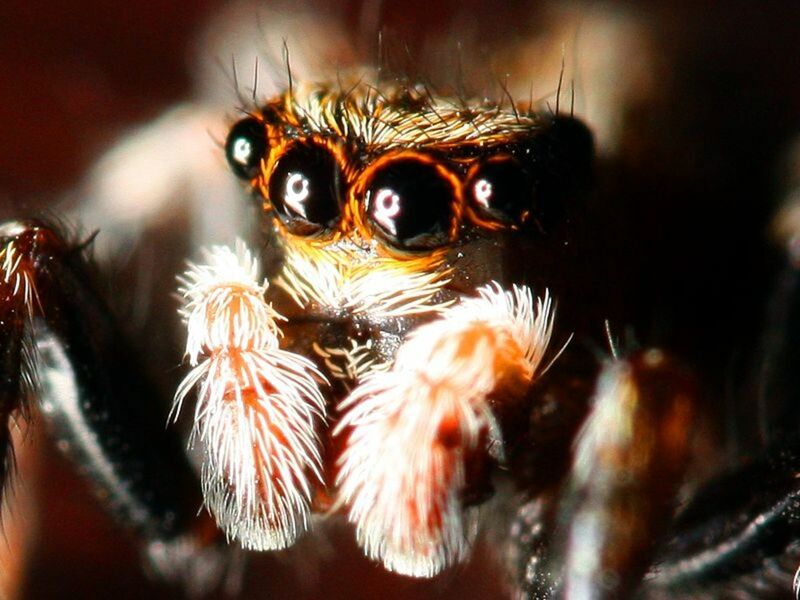 Spiders eat more insects than all other animals in the world combined. Most spiders only live a year or two, but the female bird eating tarantula can live as long as 20 years. 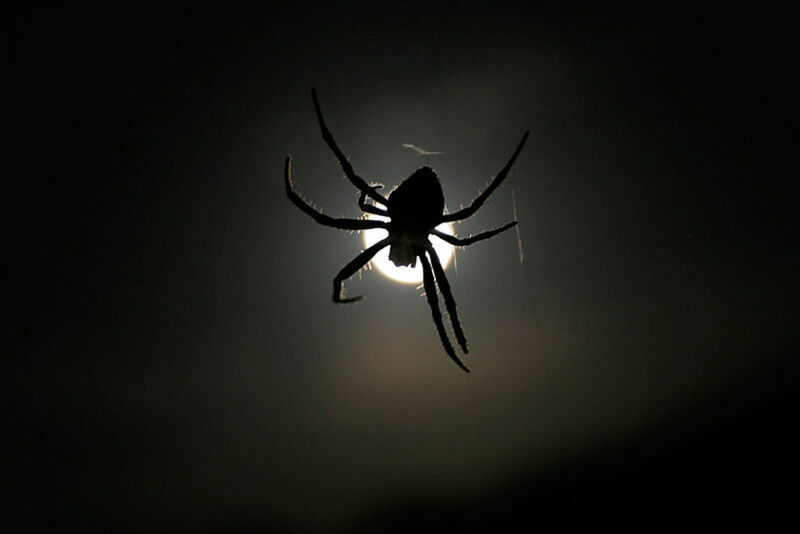 Spider silk is the strongest natural fiber. 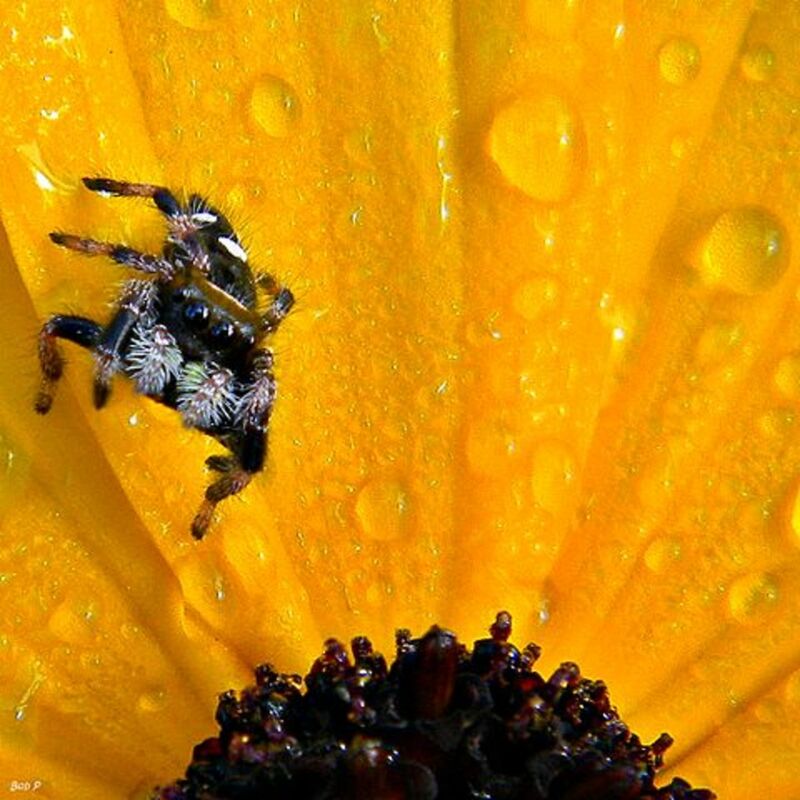 Spiders have oily feet which keep them from sticking to their webs. Trapdoor spiders live underground and catch their prey by building "trapdoors" out of dirt and silk. When an insect crosses the trapdoor, they fall into the hole and are eaten. 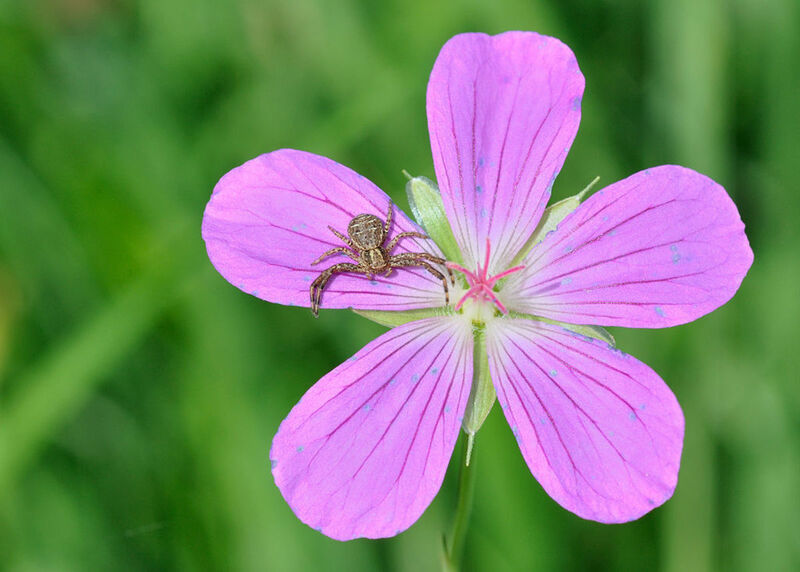 If you see a spider lying on its back, don't touch it! It may not be dead. 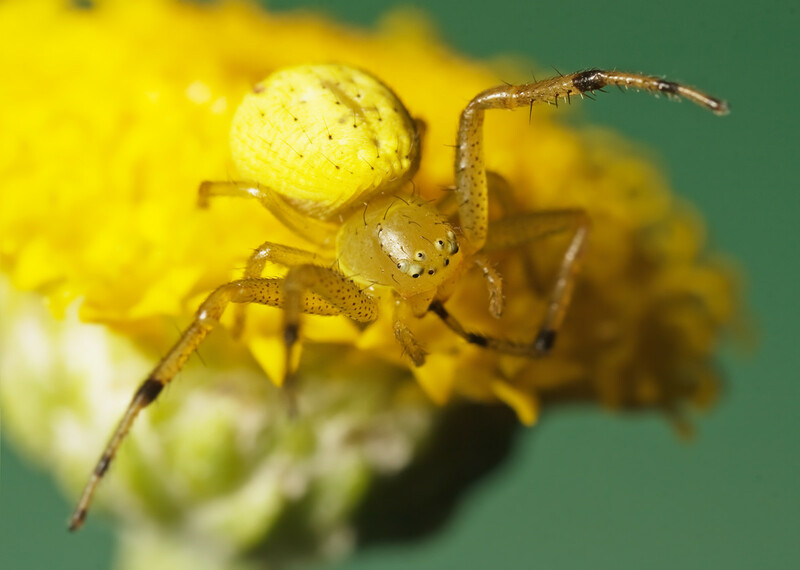 Spiders need to shed their outer skin, called an exoskeleton, in order to grow. Some spiders lie on their backs when they are ready to shed. Yes, they are beneficial to the planet. Only squished under my shoe! Yes, but as far away from me as possible! 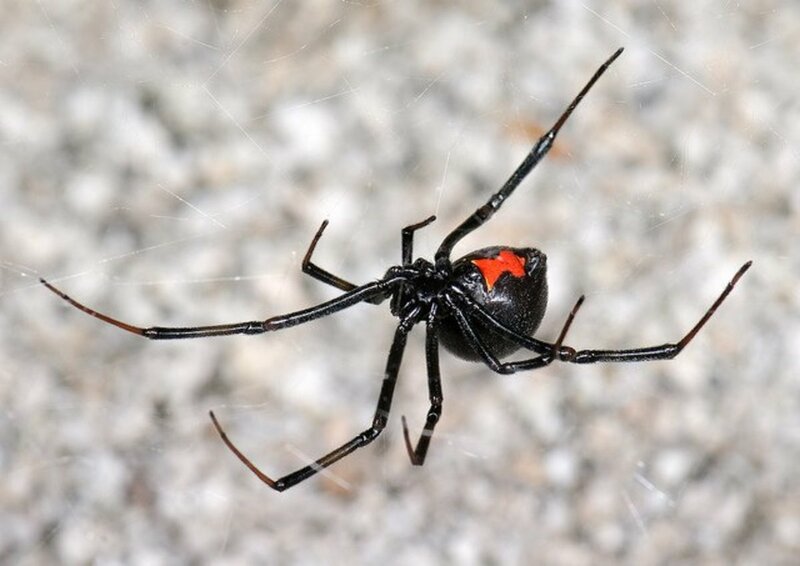 All but one family of spiders are venomous. 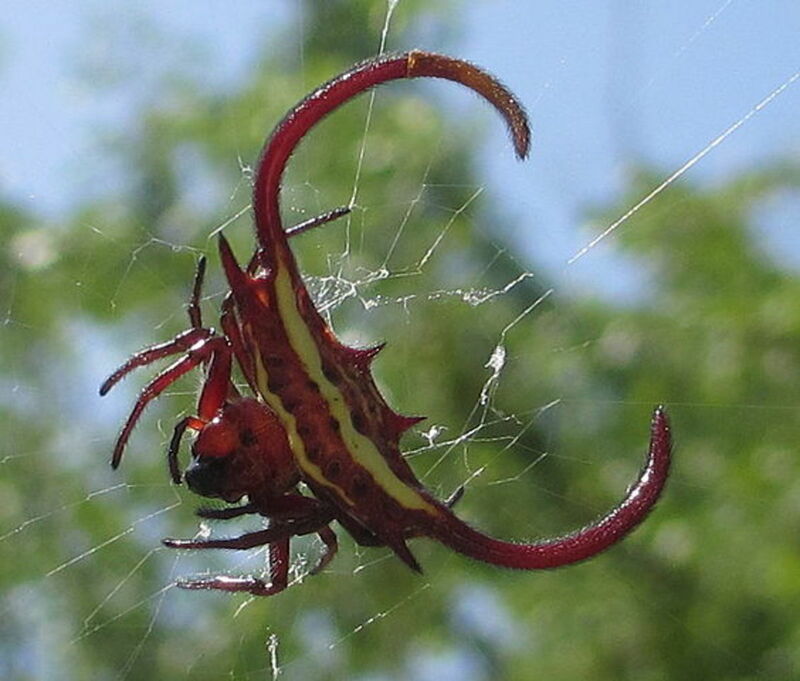 Only a handful of these venomous spiders are deadly to man. 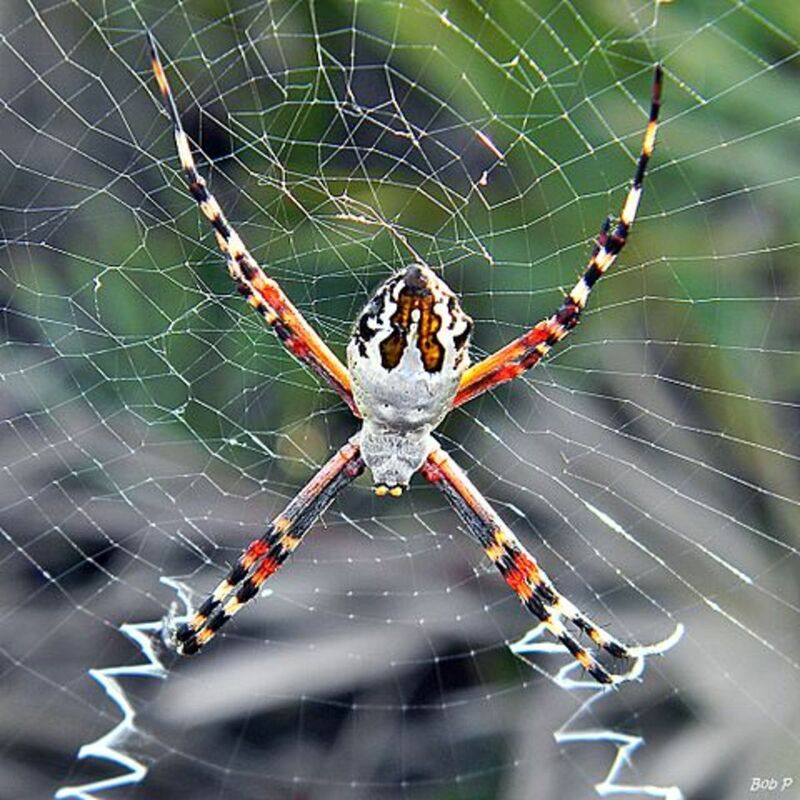 Not all spiders spin webs, but all spiders produce silk. Some species use the silk to line their nests. 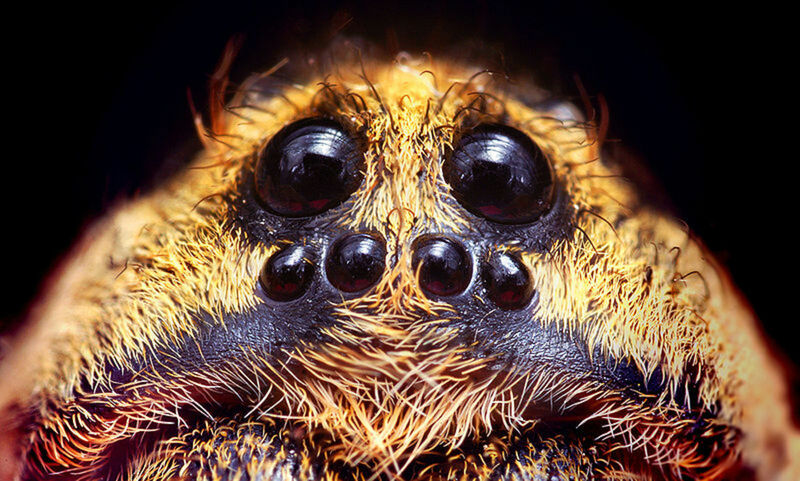 Spiders can have eight, six, four, two, or even no eyes at all. 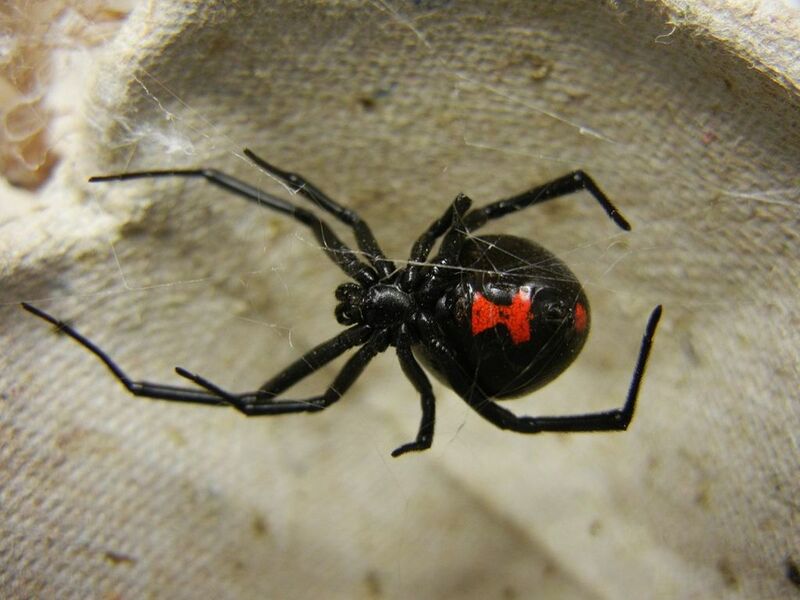 Cats and horses are severely affected by black widow venom, dogs not as much. Sheep and rabbits are not affected at all! 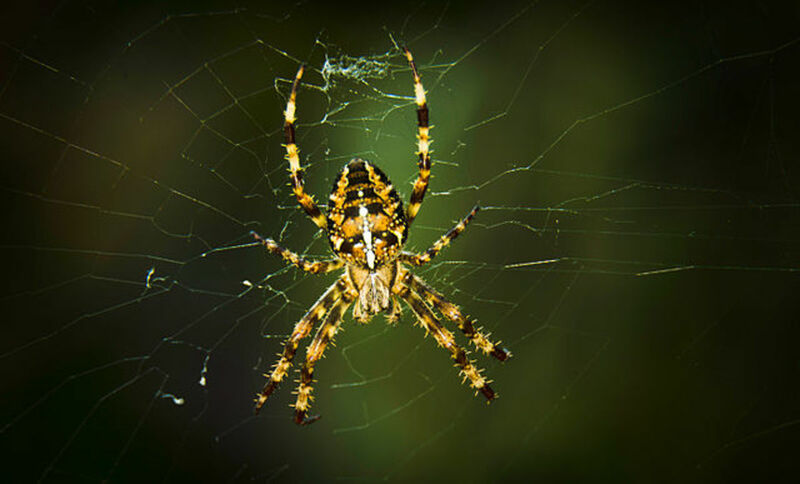 Spider silk is made of protein. Some human cultures eat cooked tarantulas. 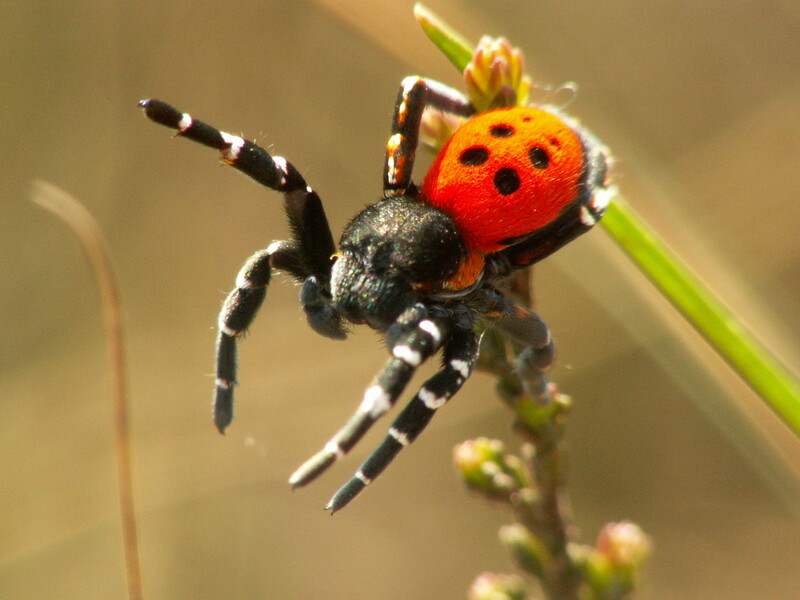 Female spiders of most species are less venomous than male spiders. 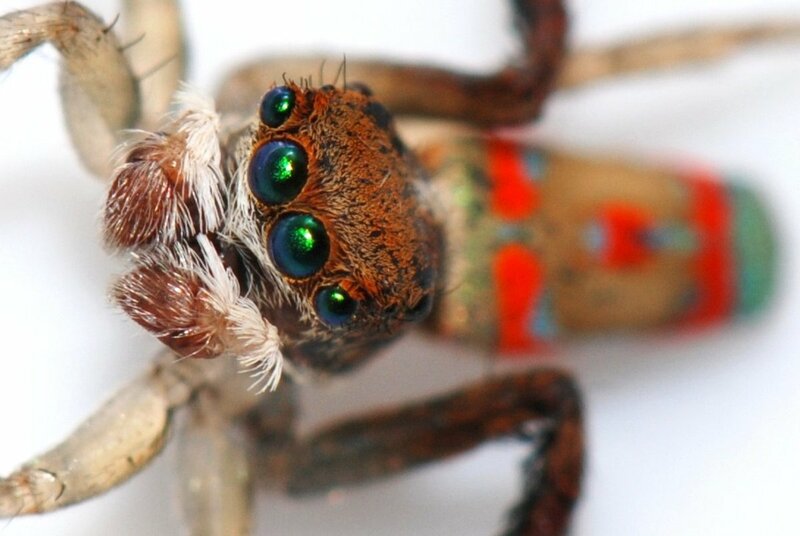 How is a spider different from other arachnids? They are different because of their waistline! 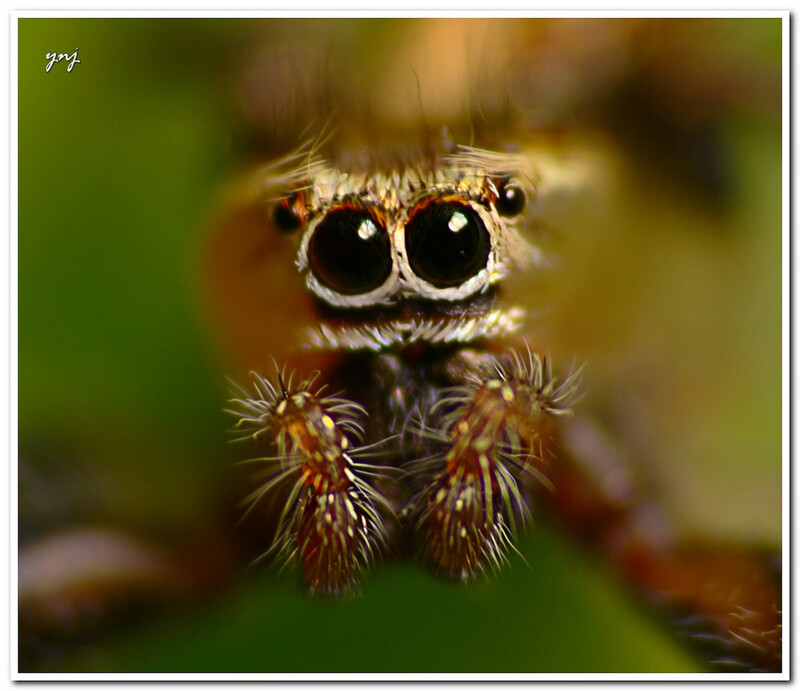 Spiders have a tiny waist separating the thorax from the abdomen. 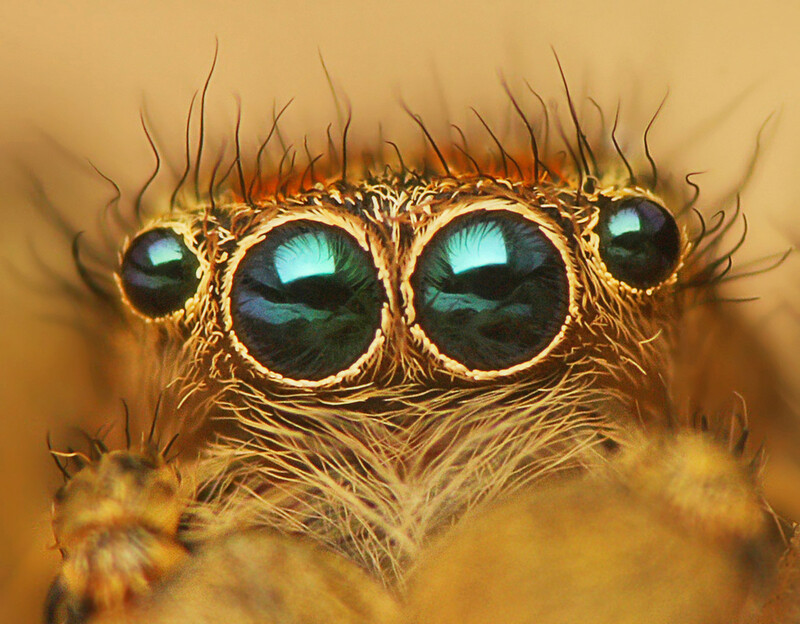 How many eyes does a spider have? Why do they need so many eyes? Learn more here. The goliath birdeater tarantula of South America is arguably the biggest spider in the world. Watch as one hapless mouse wanders into a deadly trap, and see the unusual adaptations that make the goliath one of nature's deadliest ambushers. I hope you appreciated the pictures as much as I did. If you have a spider hub, send me a link and we can connect. Thanks for stopping by! 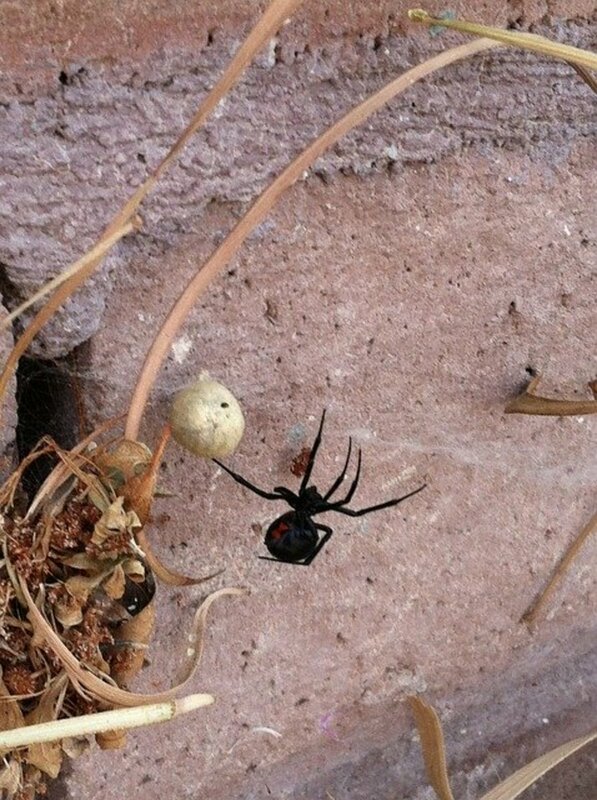 I spend @ least 2 to 3 hours a day looking for spiders, I find a lot alive, the others I find are dead. I love this hub. Spiders need more love! I am curious about one fact you included here though - what family of spiders is not venomous? 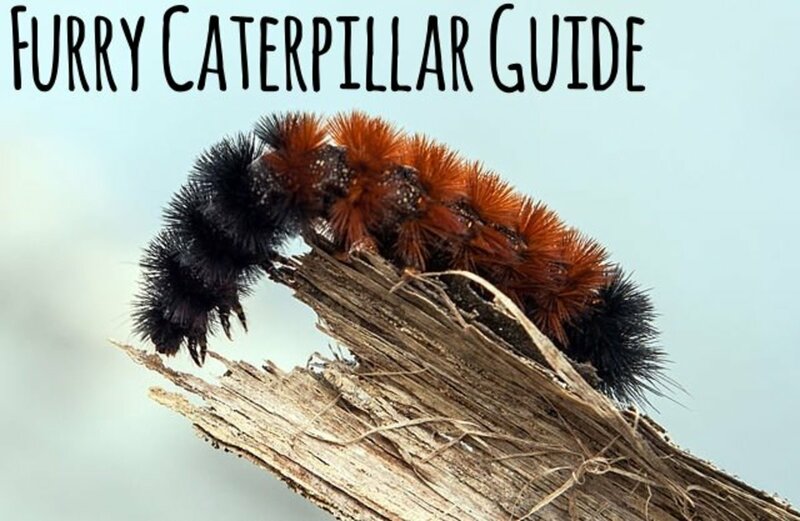 I think I heard of this at one point (pollen eaters, or something) but I can't seem to relocate that article or find any snippets of it on Google. Is this a real thing? Amazing. I just end up on this site while searching the origin of my family name. Which originated in this village in Spain. 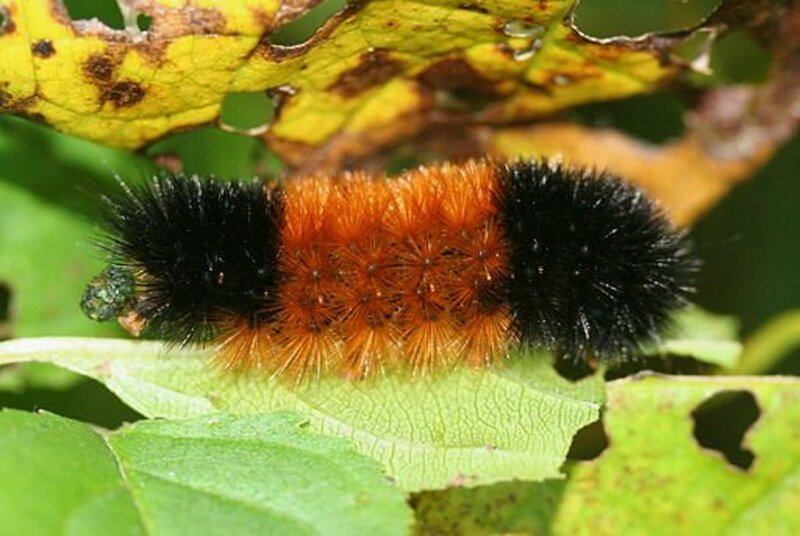 Fascinated by these little guys. But I still keep my distance. Good hub. Cool. I am facinated by bugs. And I would never kill them. I figure whatever lifeforce animates them animates me. Thanks!